Rapper PitBull Harveys Outdoor Arena. 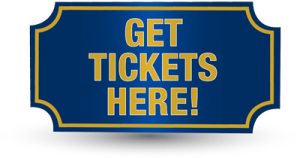 PitBull joins the Harveys Summer Concert Series on Friday, July 12, 2018. Concert time 8:00 PM. This is a rain or shine concert. 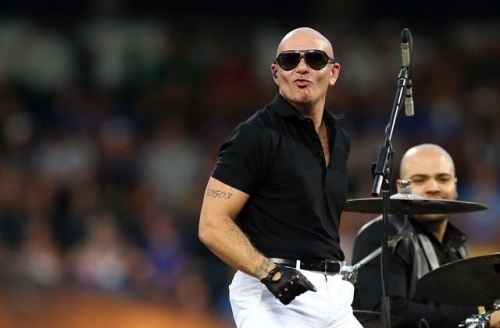 Armando Christian Perez, better known by his stage name Pitbull, is a Cuban-American rapper who was born in Miami, Florida. Some of his hit songs include Scooby Doo Pa Pa, Timber, and We Are One. No announcement on opening show has been mentioned.